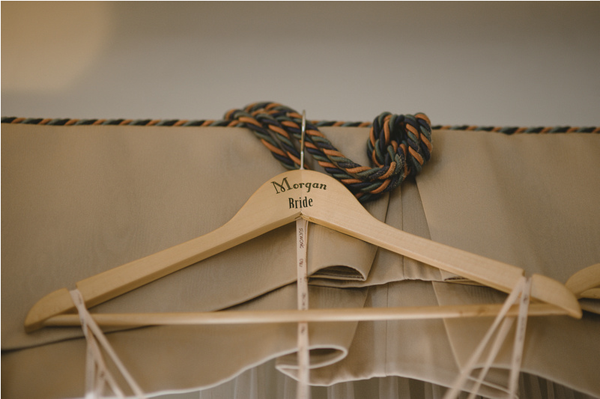 The hangers will be available, custom-made for any or all members of the bridal party, and the parents as the bride and groom. 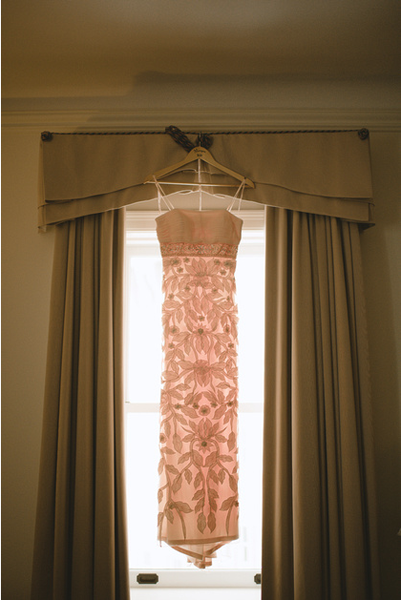 Not only is it a lovely way to display the wedding apparel for photos, but it makes a wonderful keepsake. Don’t like the font? The typeface used will be completely customizable. The letters on these hangers are not painted and are not vinyl adhesives. I came up with a unique transfer method which means that the words are printed on the hangers and then sealed for archival quality finish. This item and a groom’s hanger can be found here in the Lovely Design Shop.